It is with great privilege we introduce DFW TMS. We understand that healthcare is ever evolving. With advancements in medicine and strides in technology, our goal is to provide the DFW Metroplex access to the best healthcare possible. 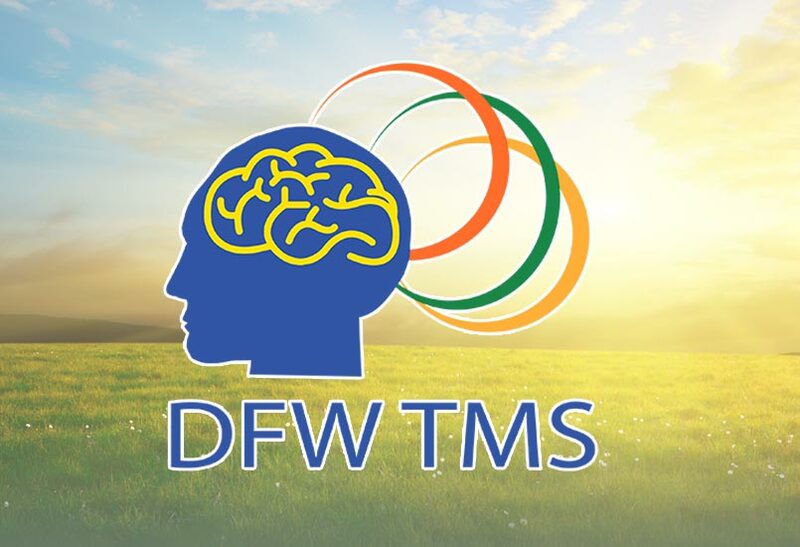 DFW TMS is dedicated to educating patients, clients, referral sources and communities on the benefits of TMS (Transcranial Magnetic Stimulation) therapy. DFW TMS had the very first TMS chair in the great state of Texas, and we have been providing patients with relief from depressive symptoms utilizing this technology since 2009. We believe the key to our success is our commitment to providing excellent patient care and continuous education on the advances in medicine as it relates to TMS therapy. At present, TMS therapy is FDA-approved for the treatment of Major Depressive Disorder, and current research indicates positive results for several other diagnoses, for both mental and physical health. DFW TMS is proud to offer this break-through treatment to those suffering from Major Depressive Disorder (MDD). Our treatment clinic provides a peaceful and calming environment for our patients. Our goal is to ensure that each of our patients feels comfortable and relaxed during their treatment. 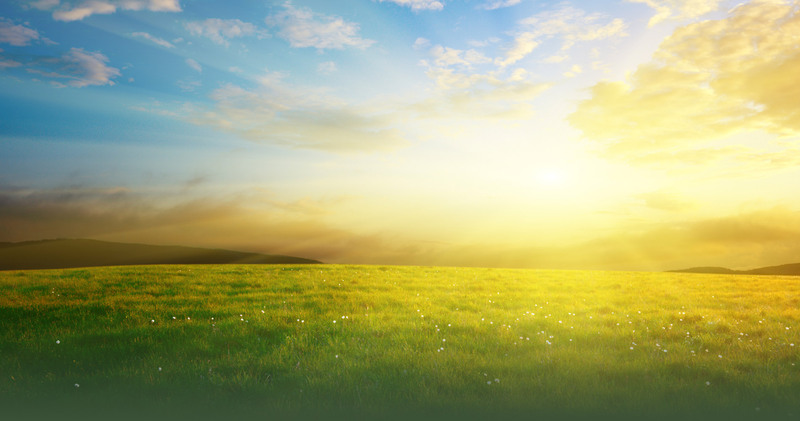 It is our sincere hope that, when you select our program for yourself or your loved one, your decision will mark the beginning of a fulfilling life free from the symptoms you are currently experiencing. When you choose DFW TMS, you become part of a vibrant and supportive team of professionals that exist for the sole purpose of preparing you for a life full of joy. You will never be “just another patient” – from the moment you walk through our door until long after you have completed the treatment phase. Patients at DFW TMS, are provided with their very own copy of a book that I have hand chosen, to guide patients along in their journey back to health. While receiving daily TMS treatments, we encourage our patients to listen to the book and practice the suggested breathing and relaxation techniques, in conjunction with the TMS technician who will accompany you on your journey back to full healthy living. Again, thank you for your interest in DFW TMS, and for sharing a few moments with us on this page. For specific details about how our program is uniquely prepared to meet your personal needs or those of your loved one, please call 972.317.2082 ext. 5 or visit our contact page to schedule your free administrative visit of the facility. I felt previous prescriptions or treatments simply lessen my symptoms instead of treating them, but with TMS I actually feel better! My openness to try a new treatment, combined with a growing desire for help, pushed me to start TMS. I have been thrilled with the results and I look forward to many years without the aid of pharmaceutical therapy. I now live happy, joyous and free!!! Since receiving TMs treatment at DFW TMS, I am more engaged in activities, am more assertive, and I express my opinions more than I did in the past! My experience with DFW TMS was extremely rewarding for me! Because of my experience with DFW TMS, I now have a better relationship with my family. 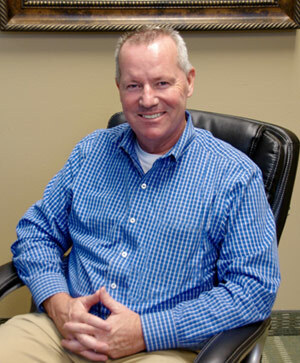 TMS treatment has provided me with a more positive attitude and the opportunity for a fresh start! After maybe my 3rd treatment, I started noticing a change in myself. I started to smile, I woke up one morning with a smile on my face for no apparent reason at all! The TMS treatments helped me with my depression in a way that nothing else has ever been able to do. I would highly recommend TMS to anyone who has dealt with long term depression. Along with medication and mindfulness therapy, I responded almost immediately to TMS. My depression is improved beyond what it was with the medication alone and my anxiety has reduced significantly. I was excited to learn about this revolutionary therapy, as there were no drugs and almost no side effects! I proceeded through the TMS treatments and was amazed with the results and the simplicity of the therapy. I highly recommend TMS therapy, and the best place to have it done is DFWTMStherapy.com simply because of the materials provided during each session. This is a life changing therapy! Give TMS a change to change your life, like it did mine! This team of people wanted to help me and was committed to helping me beat depression! I would recommend anyone who is dealing with depression to research and schedule an appointment to learn more about how TMS can help you too! I now feel motivated to do the things that I have put off in the past like going to the gym and going back to school to continue my education. I don’t feel the heaviness of depression any more! I encourage you to grab hold of this life line! I had never heard of TMS prior to visiting with the folks at DFWTMStherapy.com and I wish I had, because if I had known that I could feel this good earlier in my life, I certainly would have started and completed TMS much sooner than I did. I finally have control of my life again! TMS has been a rewarding journey for me! After going through TMS at DFWTMStherapy.com I have felt better and had a more positive outlook and general living experience, than I have had in years. TMS is an amazing treatment and has an additional tremendous impact when you take the tools they teach you out into your life! Learning how to think about and handle life situations, during the TMS sessions, truly became a game changer for me! Becoming mindful and living in the now is part of the new me! After visiting Dr. Costello’s Clinic I learned more about the science behind TMS and how their program worked, I was very impressed by their professionalism and knowledge. Not only did I learn a great deal about cognitive behavioral therapy, I also was exposed to TED talks that helped open my eyes to how others like myself also struggle with depression. If you have been struggling for a long time, this is a great new option, rather than continuing to take medications that may not be working for you! I started as a bit of a skeptic, and I leave a man changed for the better! Over decades of severe clinical depression, I have tried everything I could find. Not until TMS and the cognitive behavioral therapy taught here, did I find such a profound and complete remission of my depression symptoms.